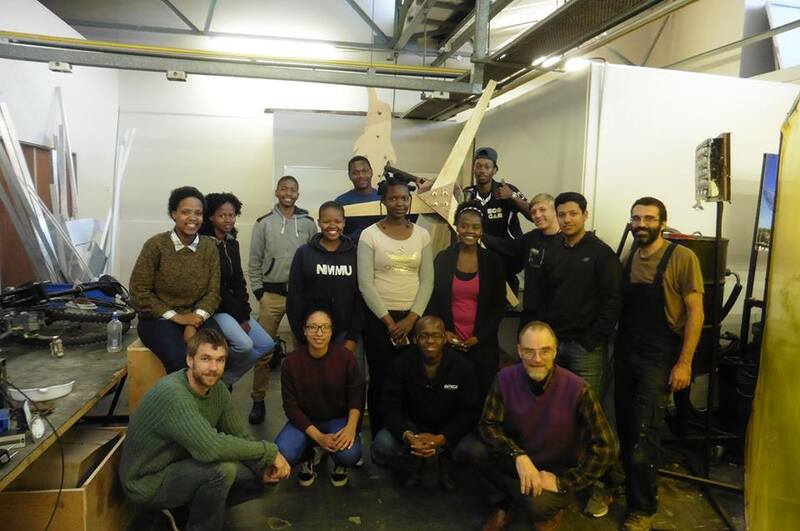 During July 2018, the Rural Electrification Research Group of the NTUA realized a capacity building and knowledge exchange course in collaboration with the Nelson Mandela University in Port Elizabeth, South Africa. 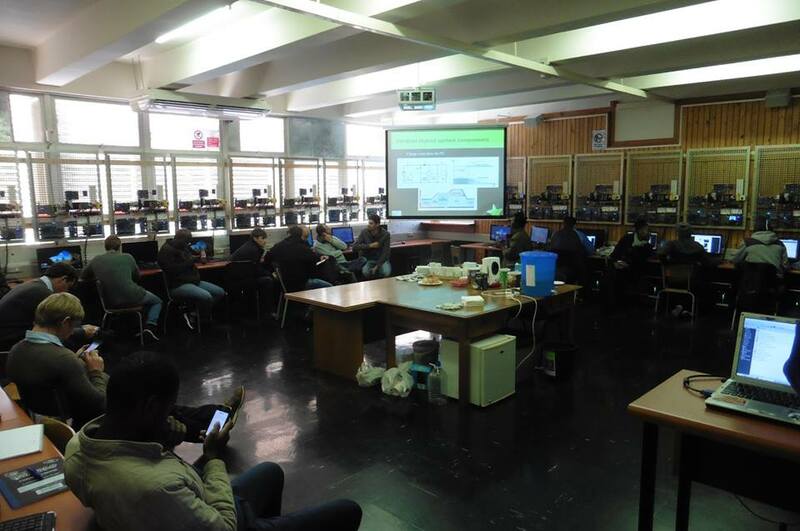 The aim of the course was the use of the OpenAFPM online design tools and an off-grid hybrid system sizing tool, both developed by RurERG, in order to strengthen the knowledge base of local practitioners working with small wind turbines and PV/Wind hybrid systems. The course consisted of both theoretical and practical sessions leading up to the installation of a locally manufactured small wind turbine in the university test site for future students projects, thus enhancing the laboratory setup of the university. The project started with a one-day course on hybrid PV/Wind system design during which all aspects of off-grid hybrid system operation were analyzed and practical examples were presented and conducted with the participants using relevant tools developed by the RurERG. 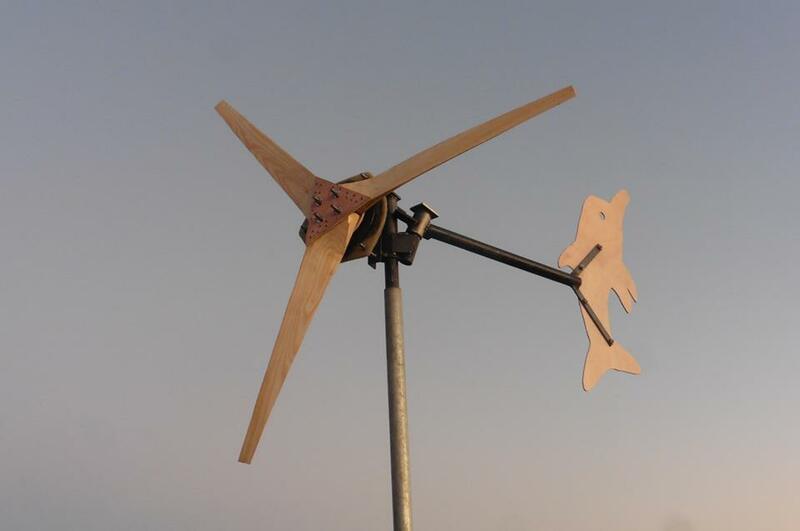 In addition, all aspects of small wind turbine operation and design were presented, and the OpenAFPM online tools were used to design a small wind turbine using locally available materials. A total of 20 people participated in the course including undergraduate students and engineers from different organizations, such as renewable energy companies. The practical sessions were organized in three working groups, and lead up to the completion of a Neodymium magnet 1.8m rotor diameter wind turbine in four days. The woodworking group carved the three blades of the rotor out of wood, the metalworking group fabricated the steel frame of the generator and the furling tail system, and the generator manufacturing group winded the coils of the stator and fabricated the magnet rotor disks. Photos of the construction process can be seen here. Part of the group that made it all happen! Thank you!